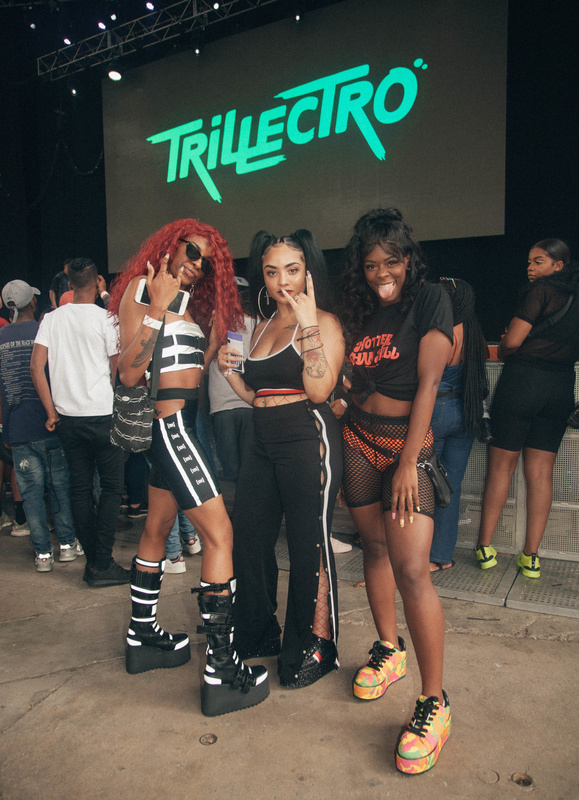 As seen at Trillectro music festival, the tri-state region knows how to dress for an outdoor affair. 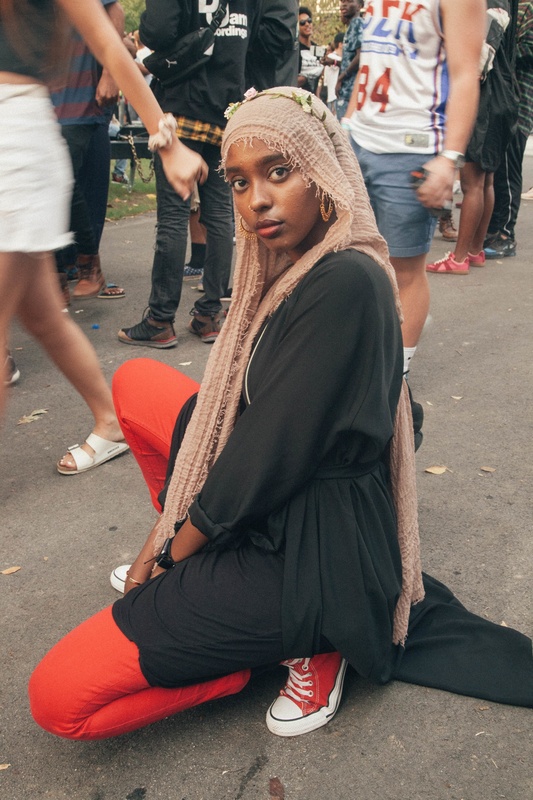 On Saturday, DC’s homegrown Trillectro music festival hit Merriweather Post Pavilion after taking a year off. 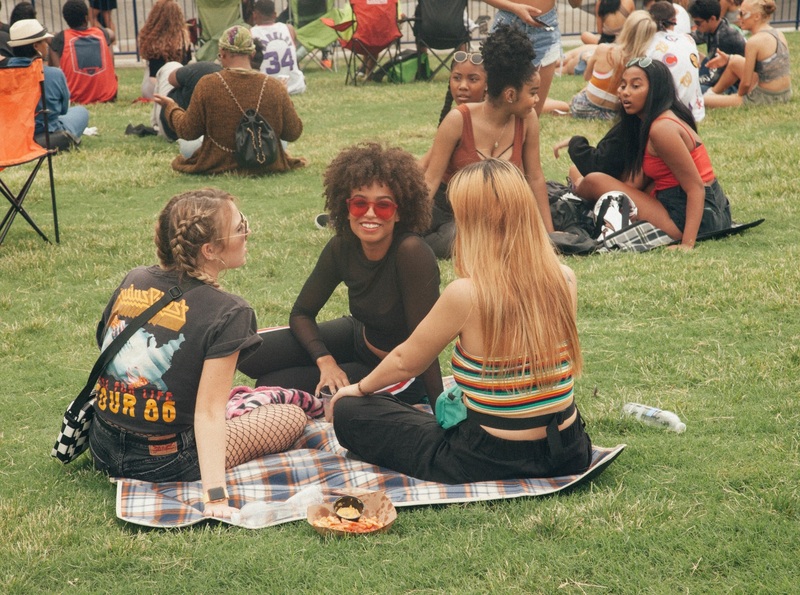 The festival-community gathering hybrid returned in full force, music lovers coming out in droves for heavy hitters like Playboi Carti, SZA, Young Thug, and internet youth of the moment Sheck Wes. 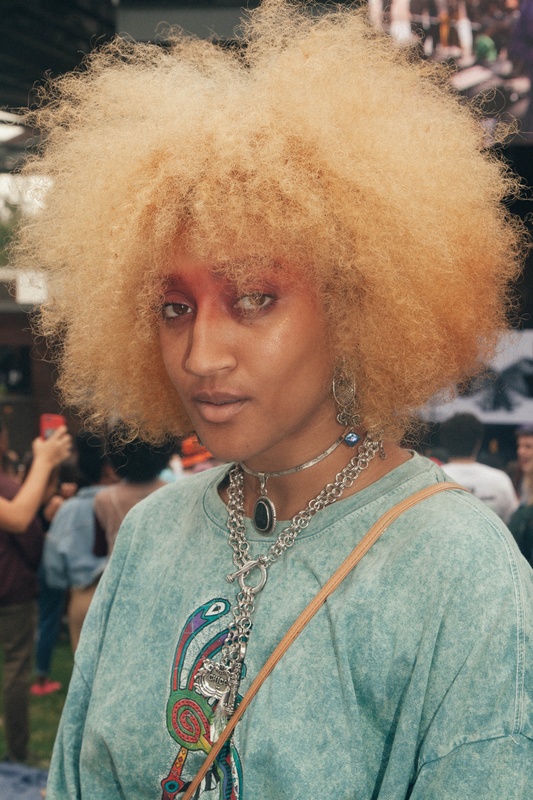 On the festival's smaller stage, young people of the tri-state region also came out to support some of the area’s most exciting social movements like Jungle Fever, First Family, and the Baltimore-showcasing platform True Laurels. 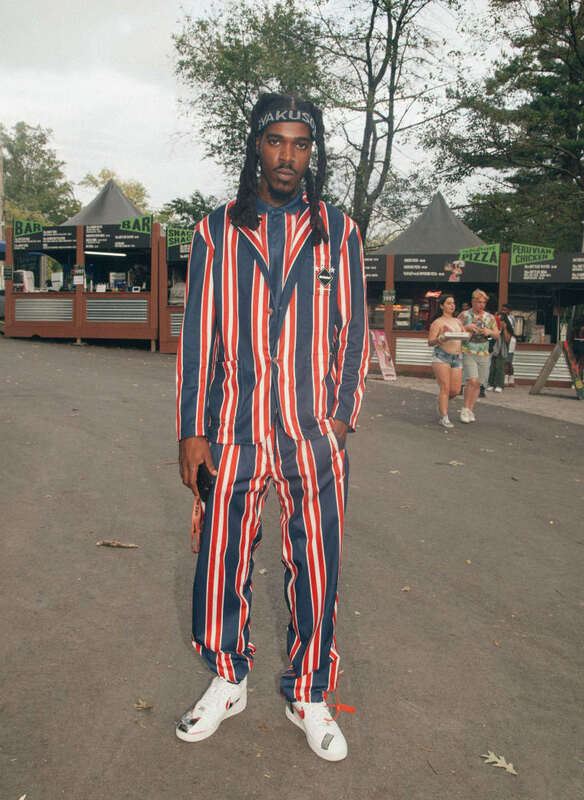 It was a jam-packed, all-day affair. 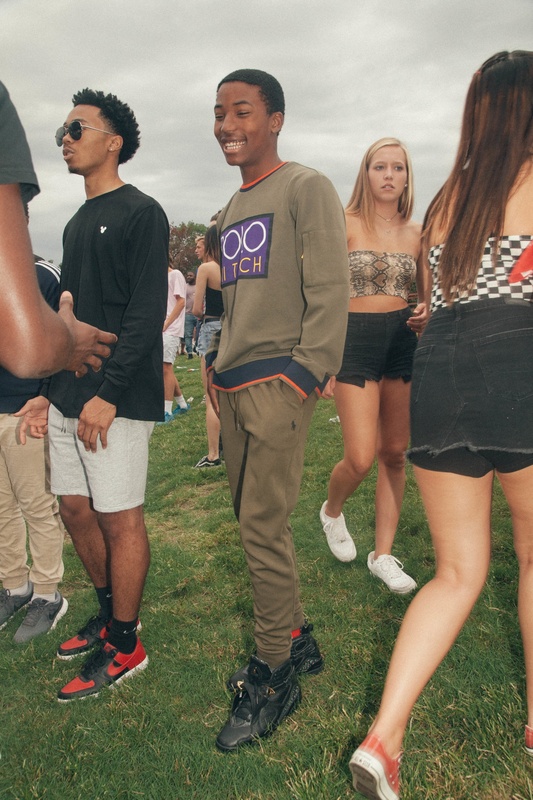 Landing at the end of summer, an outdoor event like this one can be tricky to dress for, but the people of the DMV were ready to go up no matter what the day brought. 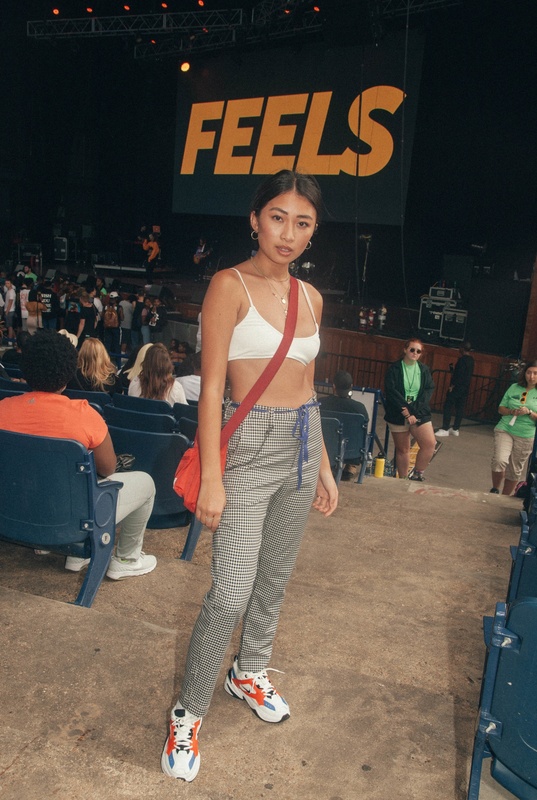 Abundant were cute bralette tops paired with printed pants, lots of comfy sneaks, and people in matching head-to-toe fits from Nike and Polo. 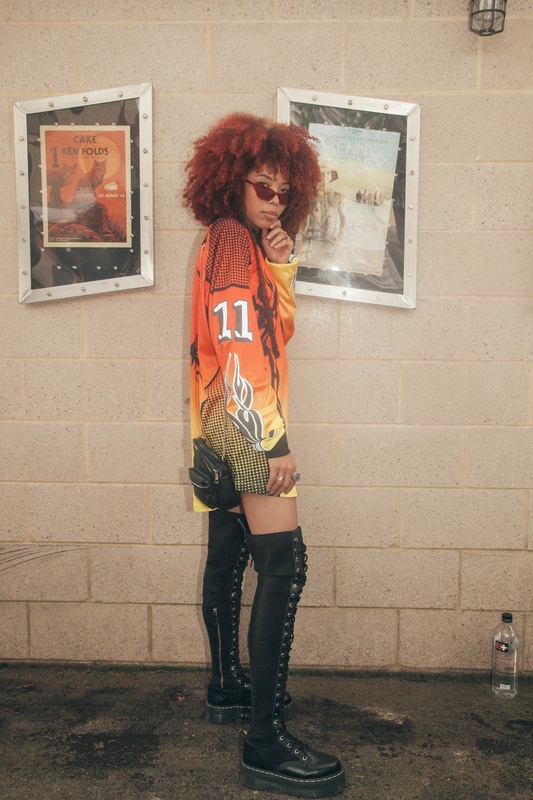 There was also no shortage of looks from Dolls Kill, which has proven through our summer street style stories, to be a go-to for festival fashion around the country. 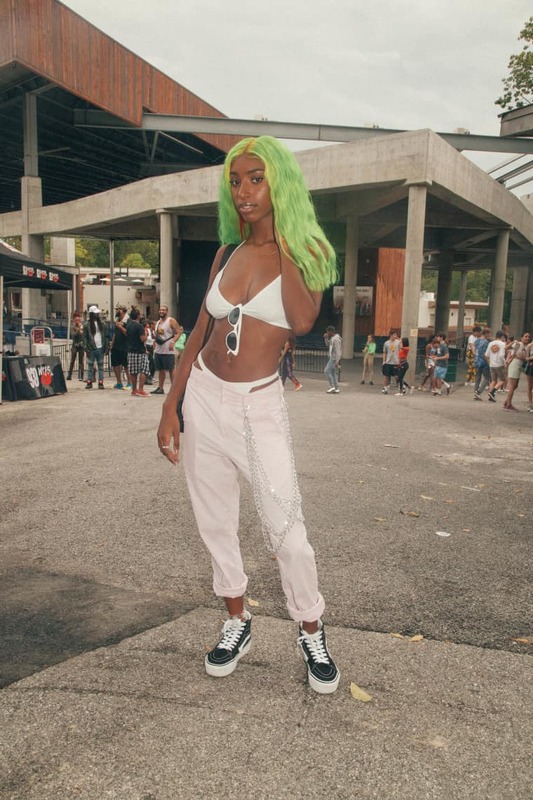 See our favorite looks from the festival below, and peep more FADER street style here. 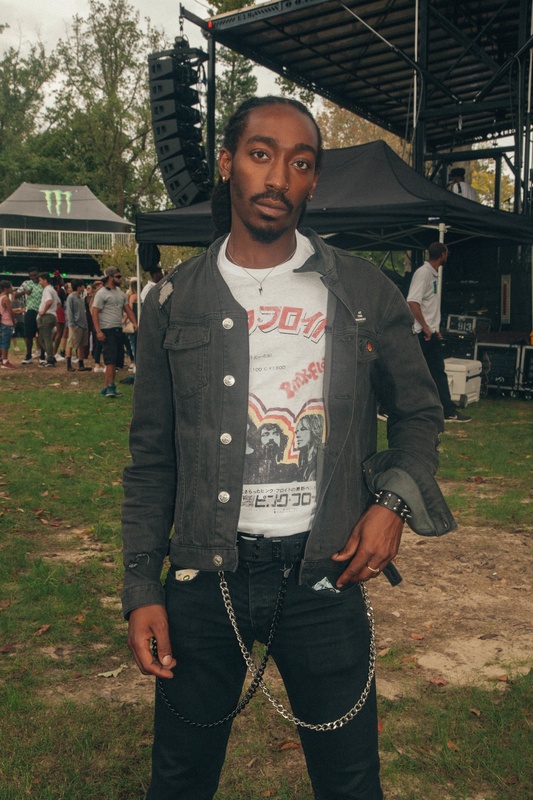 Top PINK FLOYD, pants RAG & BONE. 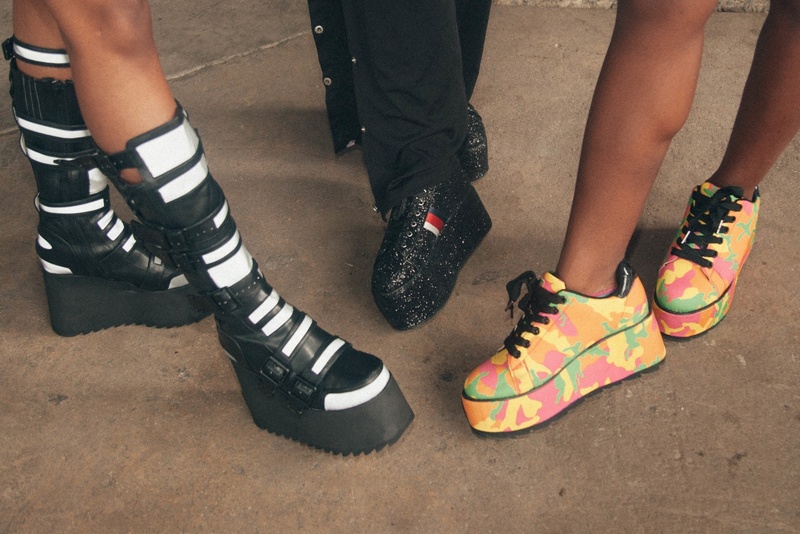 L to R: Full look DOLLS KILL. 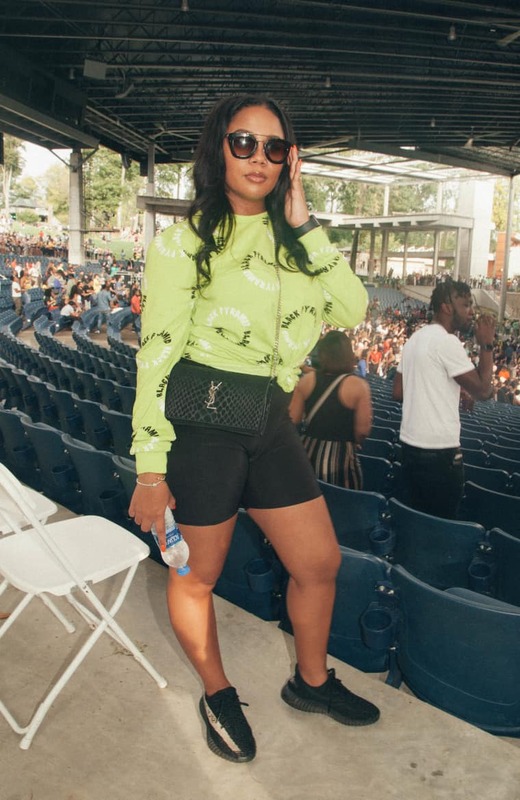 Pants FASHION NOVA, shoes DOLLS KILL. Fishnets EBAY, top CRAFT, shoes DOLLS KILL.